A proposal that would allow law-enforcement officers to pull over motorists for using cell phones while driving will be back before lawmakers in 2019. 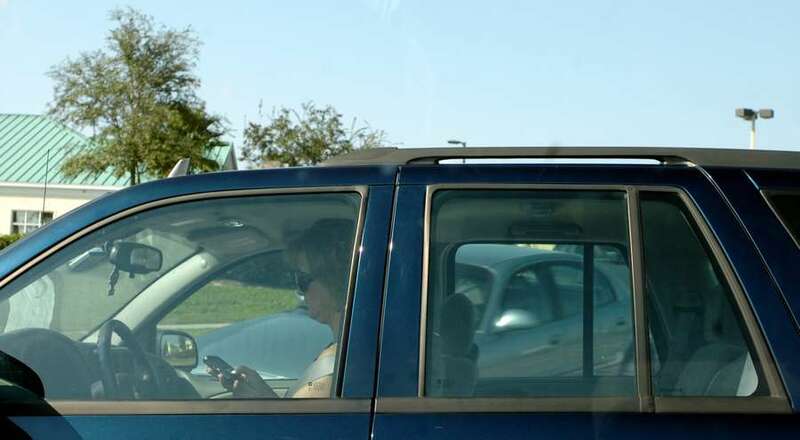 Sen. Wilton Simpson, R-Trilby, has filed a measure (SB 76) called the "Florida Ban on Wireless Communications Devices While Driving Law," which would prohibit texting, reading data or talking on wireless handheld devices while behind the wheel. The House during the 2018 legislative session approved a proposal that would have made texting while driving a "primary" offense, allowing police to pull over motorists for tapping away on phones. But the measure failed to advance in the Senate amid concerns about issues such as minority drivers facing increased racial profiling. 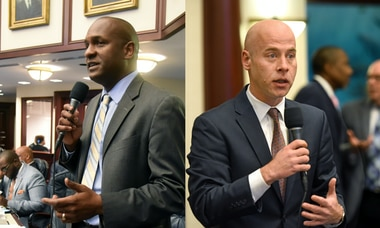 Simpson's new proposal, which is filed for consideration during the 2019 session, would impose a broader ban on use of cell phones by drivers and allow enforcement as a primary offense.